June 22, 2016 (Anza-Borrego) – A proposal to ban off-trail hiking and other activities at sensitive areas of state parks won’t apply in the Anza-Borrego Desert State Park. January 9, 2015 (Borrego Springs) - Enjoy the original artwork of 60 selected fine artists and craftsmen while experiencing the unique beauty of "California's Secret Desert" at the 26th annual Circle of Art Show & Sale March 14 & 15, 2015 in Borrego Springs. Circle of Art is outdoors on Christmas Circle right in the center of Borrego Springs, just 2 hours from San Diego and Palm Springs. November 15, 2014 (San Diego)--Desert Bighorn Sheep: Wilderness Icon is the most comprehensive photographic work ever published on this iconic symbol of the deserts of southwestern United States and northern Mexico. Author Mark Jorgensen, former Superintendent of the Anza Borrego Desert State Park, and photographer Jeff Young will appear at two events: November 19 at Adventure 16 San Diego and December 16 at the Natural History Museum in Balboa Park. June 5, 2013 (Ocotillo Wells) -- Public Employees for Environmental Responsibility (PEER) and the Desert Protective Council (DPC) filed a legal action May 21, 2013 to stop open riding in the Ocotillo Wells State Vehicular Recreation Area (SVRA). If successful this action would end ORV "open riding" beyond designated trails and require the state park to implement strategies to protect the park's habitats and archaeological resources. The park, located in east San Diego county, allows off-road driving on all 85,000 acres except for a few fenced and protected areas. 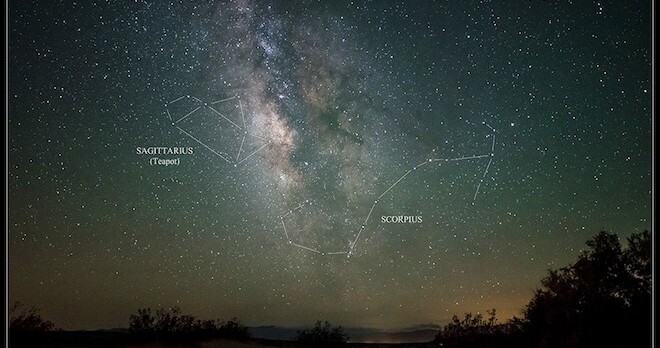 January 9, 2013 (Anza Borrego) – Daren Sefcik photographed these spectacular images in the Anza Borrego Desert State Park. This endangered Peninsular Bighorn Sheep ram was spotted in a canyon between Potrero and Squaw canyons near Agua Caliente campground. “We were out backpacking for four days through there, “Sefcik says. He also captured this beautiful sunrise over Whale Peak, photographed from Fish Creek. April 9, 2012 (Anz-Borrego Desert) -- Daren Sefcik snapped these beautiful blooms this week in the Anza Borrego Desert State Park, where the desert is ablaze in color.